Planning ahead for your future doesn’t have to be stressful or difficult. 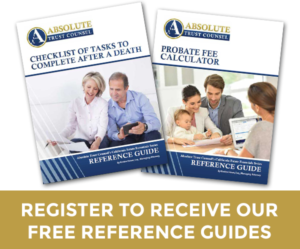 Our skilled attorneys have extensive experience in all areas of estate planning and administration, and we understand how important your estate is to you and your family. 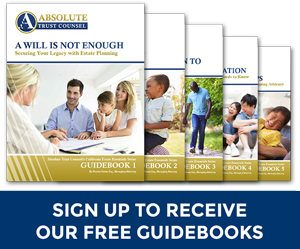 We can help you to: protect your family and assets by developing a comprehensive estate plan tailored to your specific and individual needs; avoid probate; plan for Medi-Cal; or provide for a child with special needs. Our team is genuinely caring, friendly and focused on all of our clients’ well-being. 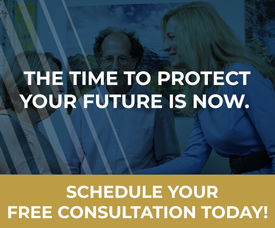 Contact us today to schedule your free initial consultation. We can’t wait to meet you.